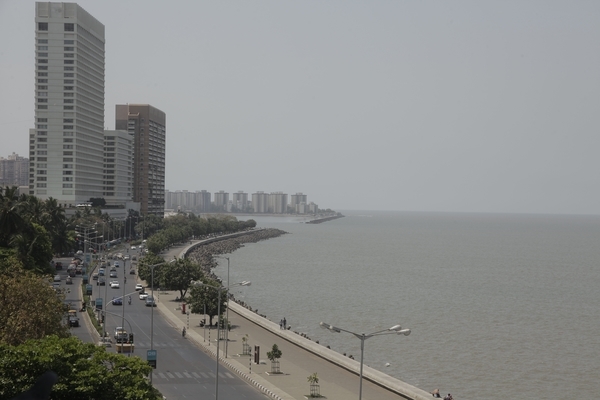 145 Marine Drive, Mumbai-400020, India. case of no show or a cancellation made outside our cancellation window. cancelled later or in case of no show, 100% of the first night will be charged. Our check-in and check-out time is 12 noon.